Tiago Teles wasn’t born into a wine family nor did he inherit vineyards, his path in wine began with writing. Over these years of travelling and extensive tasting in his native Portugal, Tiago’s dream to make wine grew; he yearned to get closer to the land and to make ‘good wine’, which he defines as elegant, digestible and pure. 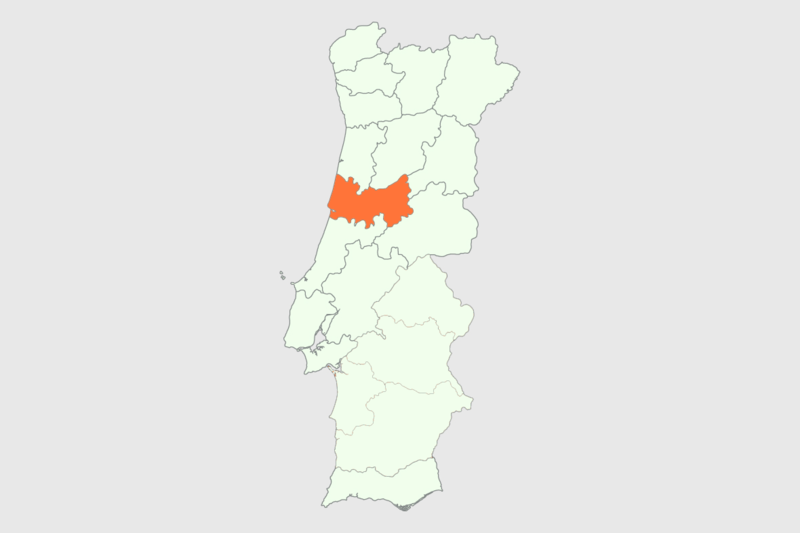 Bairrada, where his father’s family is from, was a natural starting place. Working with specific grape varieties was never the focus, he wanted his wines to reflect the freshness of the Atlantic and the limestone soils of the region. Through his relationship with local growers he secured fruit from three small vineyards for Gilda, a blend of Castelão, Merlot, and Tinta Barroca, named after his grandmother. A few years later he was able to lease an older, 2-and-a-half-hectare vineyard which supplies the fruit for his second wine Maria da Graça, which is mainly Alfrocheiro. Both in the vineyard and in the cellar, Tiago is guided by a conviction that to make ‘good wine’, one must relinquish some control and let nature play its part. In his own words, “wines without nature are the least inspiring.” What he has achieved with these two wines is a naturally elegant and balanced expression of Bairrada, without filters and adjustments. These are authentic wines that reflect their origin and his beliefs, and are a joy to drink.